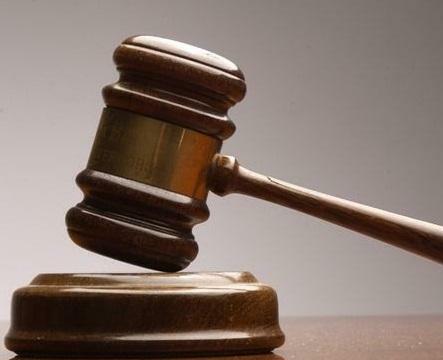 The Environmental Protection Agency will soon be expected to move forward revising coal ash regulations, according to a federal court ruling. In April 2012, nearly a dozen environmental groups filed a lawsuit challenging the EPA’s inaction to revise coal ash regulations. Coal ash, often referred to as fly ash, is a byproduct of burning coal. Anything that doesn’t burn up, usually inorganic matter in the coal like shale, is left behind in boilers and is usually disposed of in landfills and settlement ponds. Power plants in the U.S. produce about 140 million tons of the ash each year and according to the Environmental Protection Agency, about 1,000 active coal ash storage sites exist. West Virginia is home to more than twenty sites. In their lawsuit, environmentalists said the EPA is in violation of the Resource Conservation and Recovery Act (RCRA) because they haven’t revised coal ash regulations in over a decade. But coal ash has been an active subject of concern because of recent slurry spills and research into the chemical makeup of the waste product. 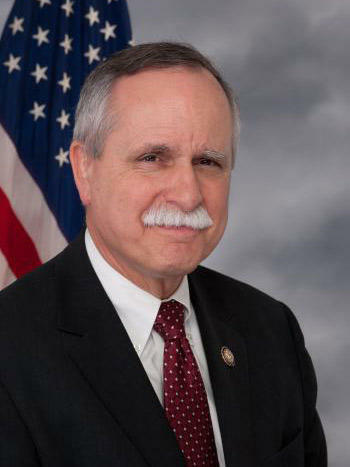 West Virginia’s Republican Congressman David McKinley saw a bill he introduced pass through the House this past summer. The Coal Residuals Reuse and Management Act limits the EPA’s authority to regulate coal ash and instead transfers that authority to individual states. McKinely issued a statement in response to the court’s ruling saying the decision should motivate action from Congress. He says he’s concerned that his bill continues to be stalled in the Senate despite the Democratic support for the bill in the House. The order of the U.S. District Court for the District of Columbia offered few details about the timing or substance of the EPA’s rulemaking. It should be noted the court did deny one of the environmentalists claims regarding testing procedures for coal ash contamination. The order says th court will issue a Memorandum Opinion within the next 30 days. The EPA isn’t able to comment on these developments because the EPA is currently closed. The Environmental Protection Agency's plan to address carbon emissions, which result from burning coal, include capping the amount of emissions allowed to be released from plants. The proposals sparked anger from most of West Virginia's federal delegation, with the exception of retiring Sen. Jay Rockefeller. First District Congressman David McKinley says he’s wanting better communication with members of the Senate, on how to end the government shutdown that’s left close to one million federal workers unable to work. McKinley says the issues behind negotiations deal with health care and the economy.